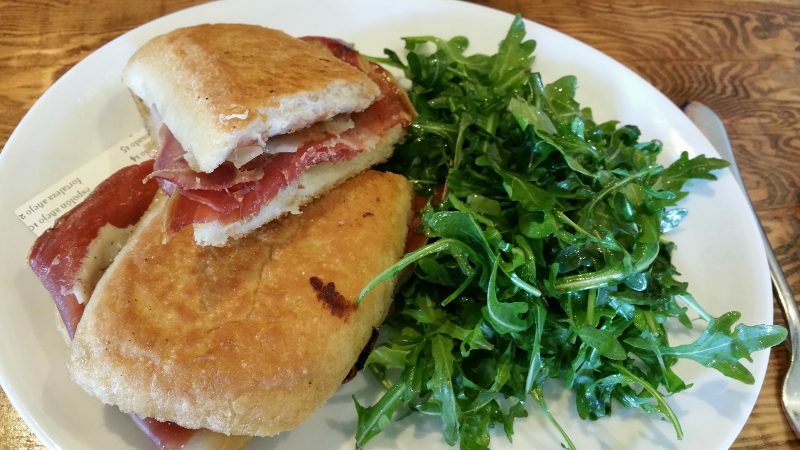 Looking for a lunch spot in San Francisco? 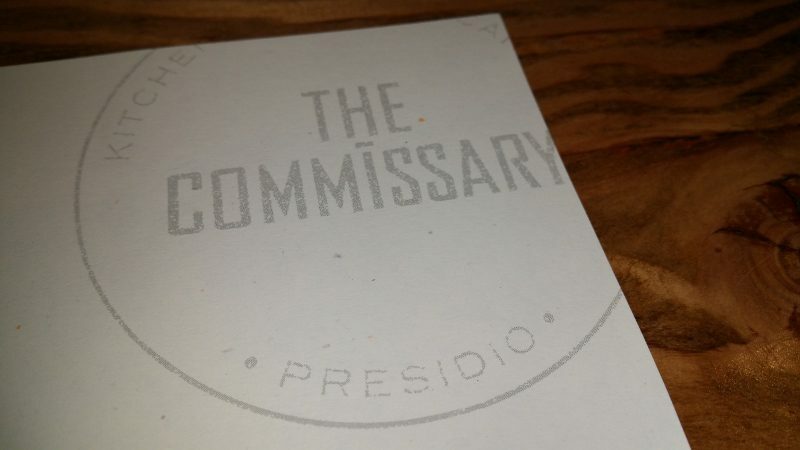 Head to The Commissary in the Montgomery Street Barracks, aka “infanty row”, in The Presidio. While the building was built in 1895, the restaurant is an open, comfortable, modern space run by award-winning chef Traci Des Jardins. 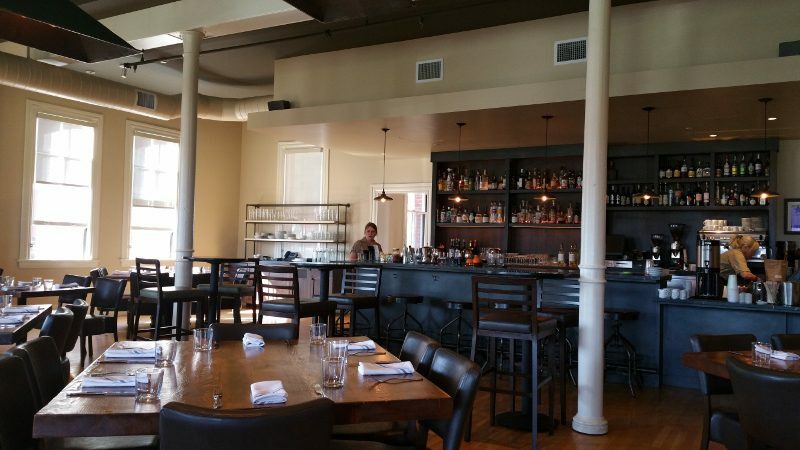 When you are looking for a peaceful lunch spot where you relax with friends, enjoy a glass of wine and good food, The Commissary is the perfect spot. This entry was posted in Food and tagged food, Lunch, San Francisco, The Commissary SF, The Presidio, Traci Des Jardins by Allison Levine.